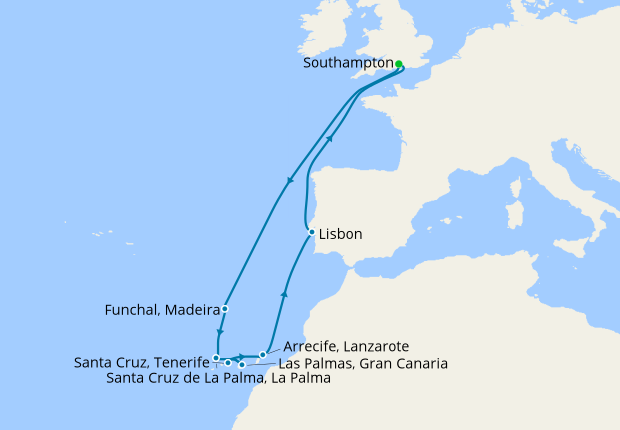 This ship has sailed Don't worry we have a fantastic range of cruises available. The pearl of the ocean, Madeira has beautiful beaches and stunning gardens a plenty. A sub tropical oasis, which is the ideal place to relax. Tranquil beaches of volcanic sands, help the time slip away. Enjoying a warm and sunny climate all year round, Tenerife is the largest of all the Canary Islands. With the added attraction of a volcanic lunar landscape nearby, this is an alluring destination to explore and enjoy. 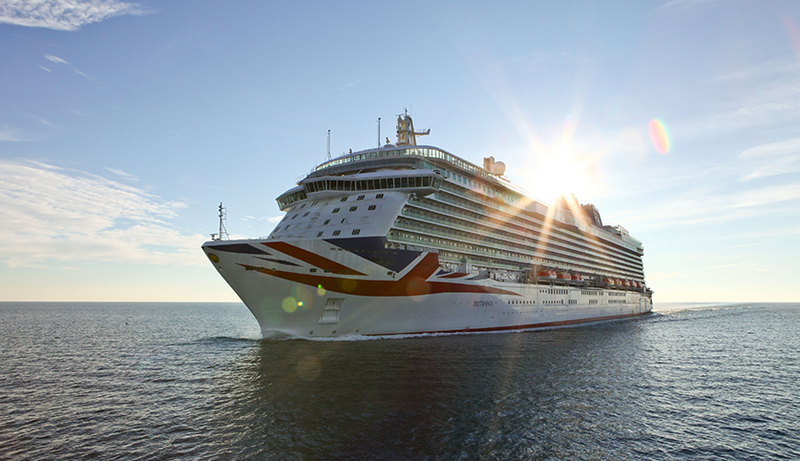 Our first cruise on Britannia, after travelling on Adonia Azura Ventura and Oceana. Had heard the rumours about problems with lack of stairs midship, and although we were midship we did not find this a problem. Found it easy to find our way around the ship very quickly, and enjoyed our Caribbean cruise, although unfortunately my husband caught a viral cough and cold, the start of the second week and I also came down with it, a couple of days later. Which did put a downer on the cruise for us. The staff all work so hard, to keep everyone enjoying their holiday. We did feel the entertainment some nights were not up to the usual standard. In particular a juggler who was appalling. I’m sure no one found him entertaining. Would have liked more singing and maybe songs from shows. Dined in Oriental where we were well looked after. Horizon self service all food well cooked and lots choice. Don’t agree with all the new venues where you have to pay to see the likes of Gareth Gates and Cheryl Baker, they should be in the theatre for everyone to see. Very happy with our balcony cabin. 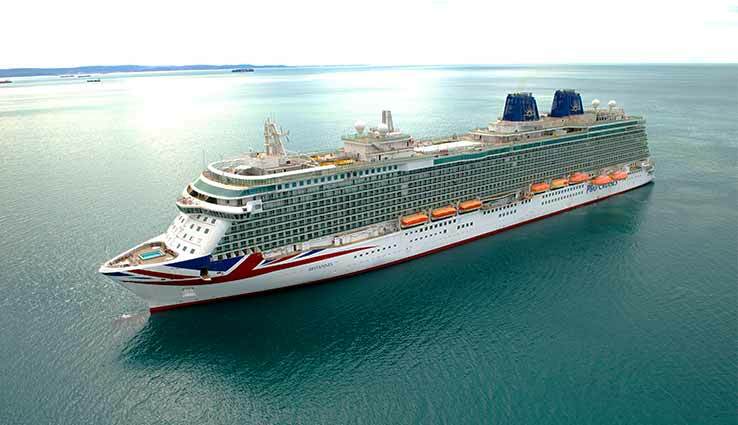 Just completed a two week cruise on the Brittania, not the best if I am honest, average food, average cleanliness, lots of disgruntled staff, poor announcement quality. Not a patch on my previous cruise with celebrity, ship was big and promised much, the inner workings were found wanting.